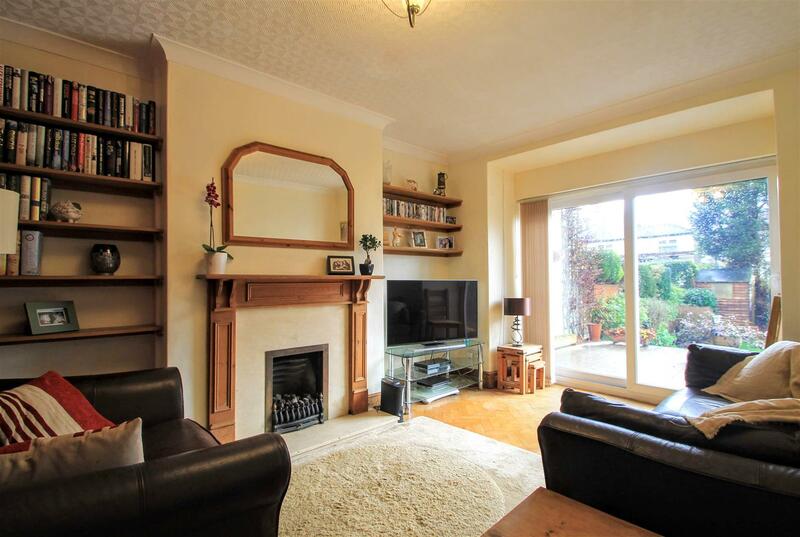 A stunning family home built circa 1938 positioned in the sought after location of Llandaff. 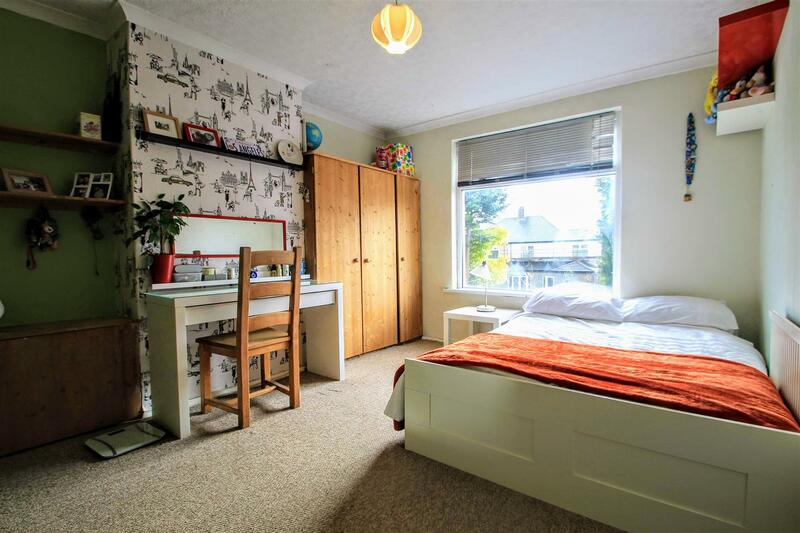 This semi-detached property is located in the catchment area for Bishop of Llandaff school and Llandaff City Church in Wales primary school. 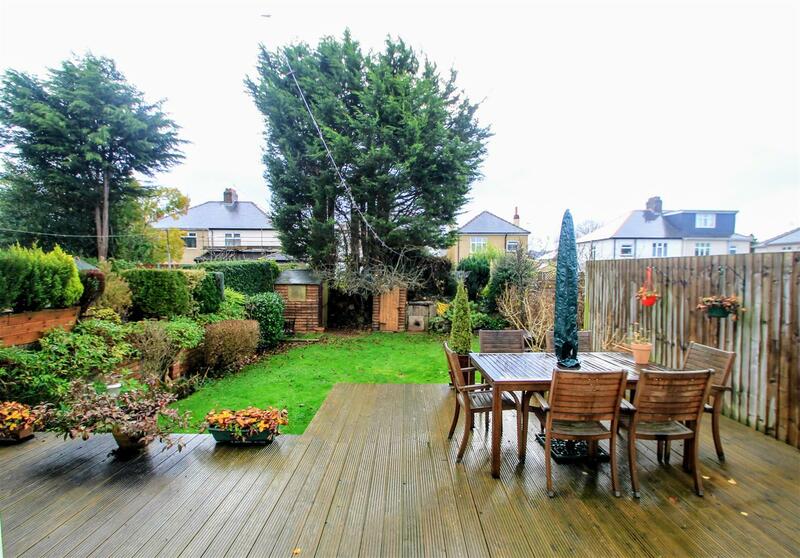 This three bedroom freehold property offers excellent lateral living and entertaining space with accommodation comprising of entrance with wide receiving hallway, two receptions, family kitchen with utility area, two x WC’s, three bedrooms and bathroom. 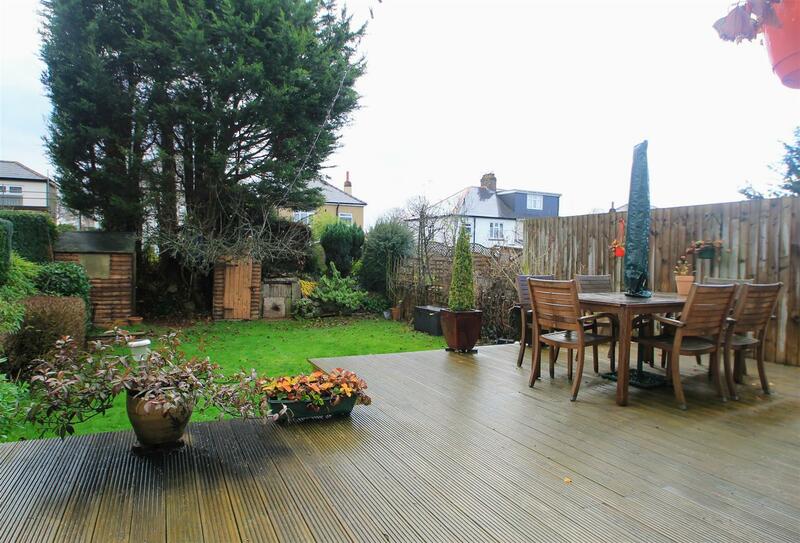 The property benefits further from a south facing garden, off-street parking and new combi boiler. 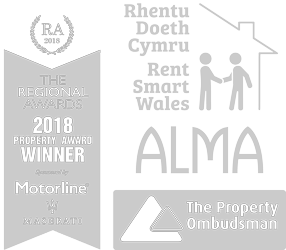 Vaughan Avenue can be found directly opposite the historic grounds of Insole Court and is moments from Llandaff village with its shops, pubs and cafe’s. Llandaff Cathedral School is in close proximity as well as the beautiful Cathedral grounds. 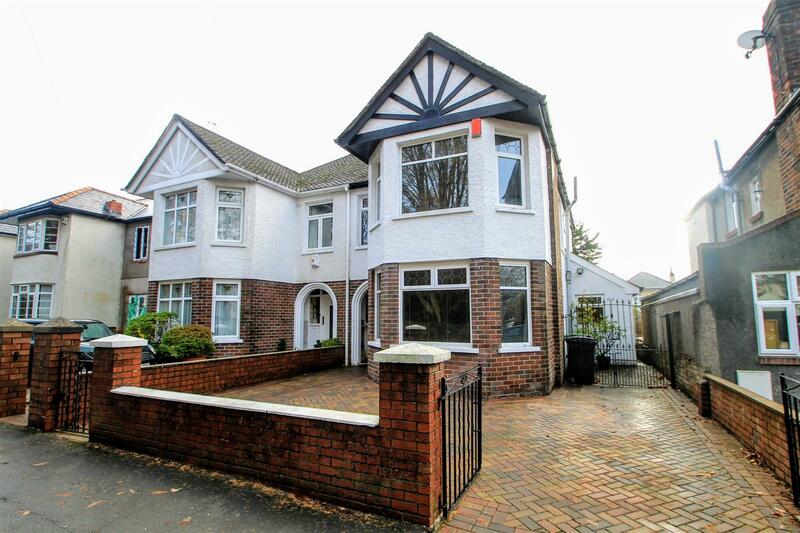 There are a scarcity of properties offering such quality and early viewings are encouraged. 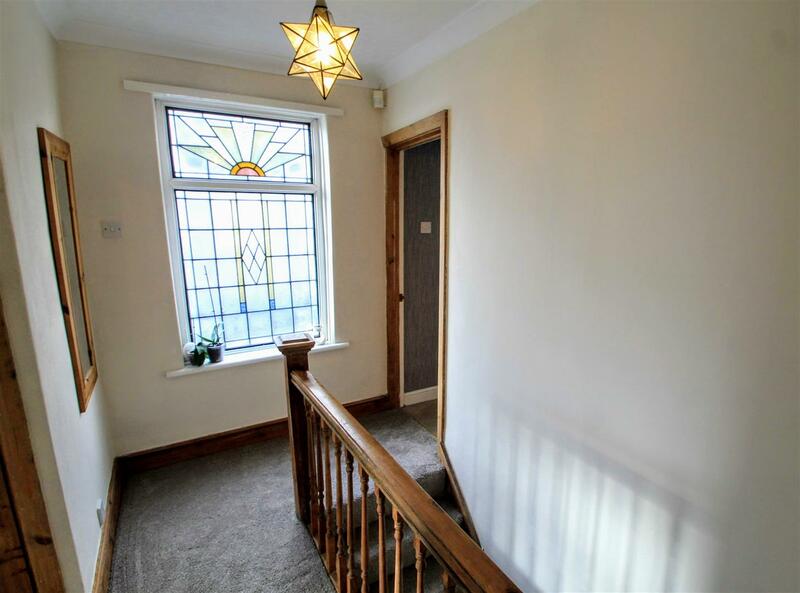 Stairs, door to: wide receiving hallway with Parquet flooring, doors to all rooms. 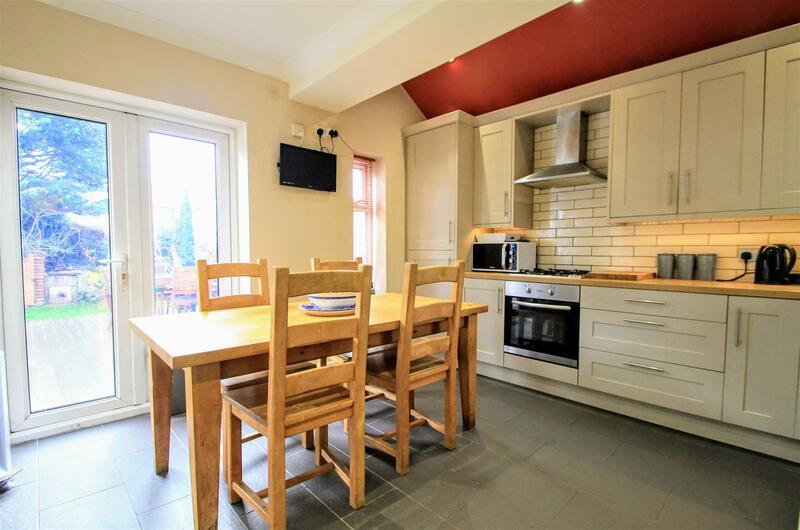 Window to front, window to rear, double door to enclosed rear garden, fitted kitchen with roll top work surfaces with fitted units and tiled splash back, four ring gas hob with electric oven and stainless steal extractor, fridge freezer. 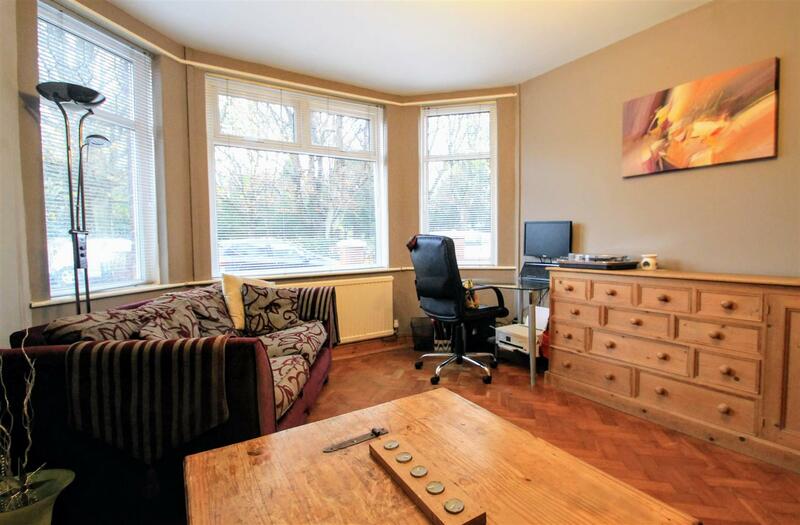 Bay window to front, Parque A flooring. 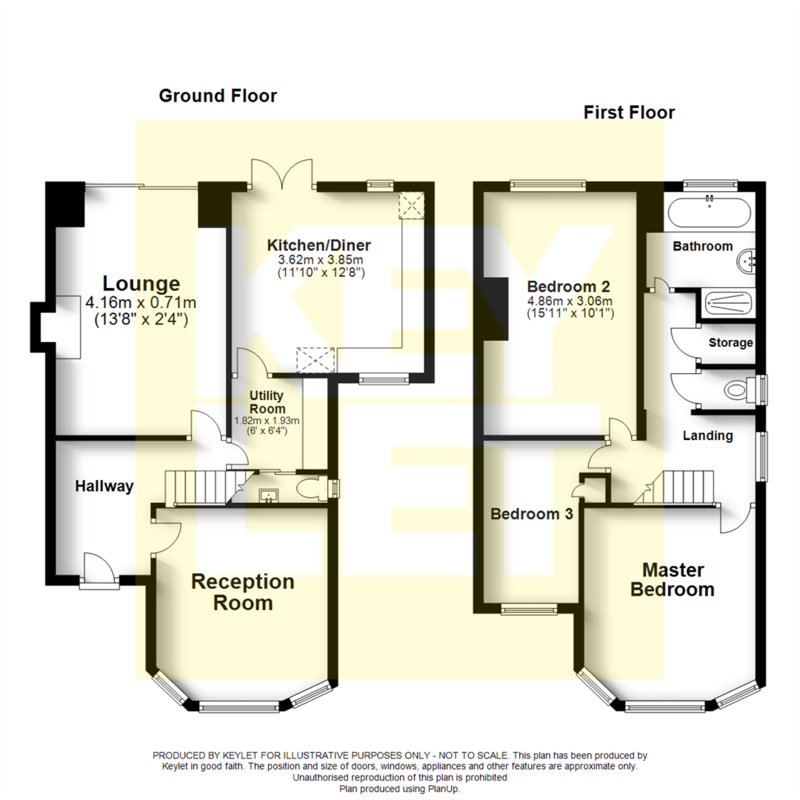 Door, sliding door kitchen, access to WC and under stair storage, roll top work surface with space for washing machine. 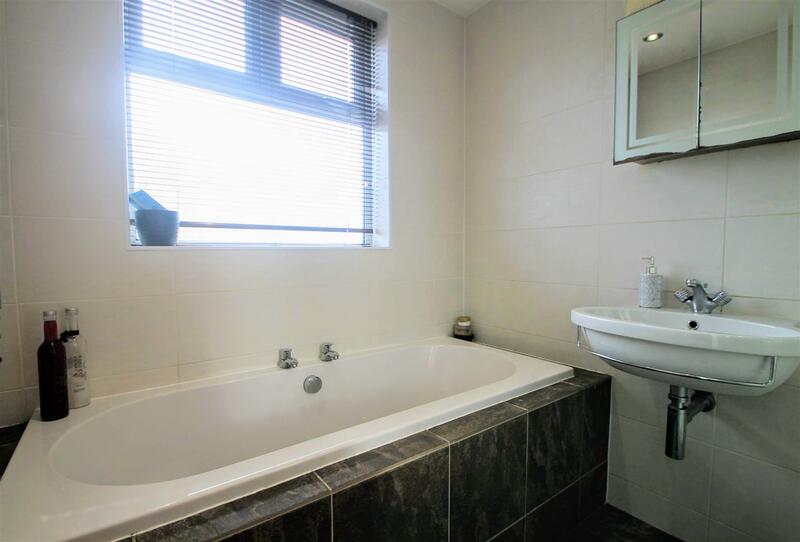 Window to rear, door to bathroom including fitted bath, pedestal wash hand basin and stand alone shower. 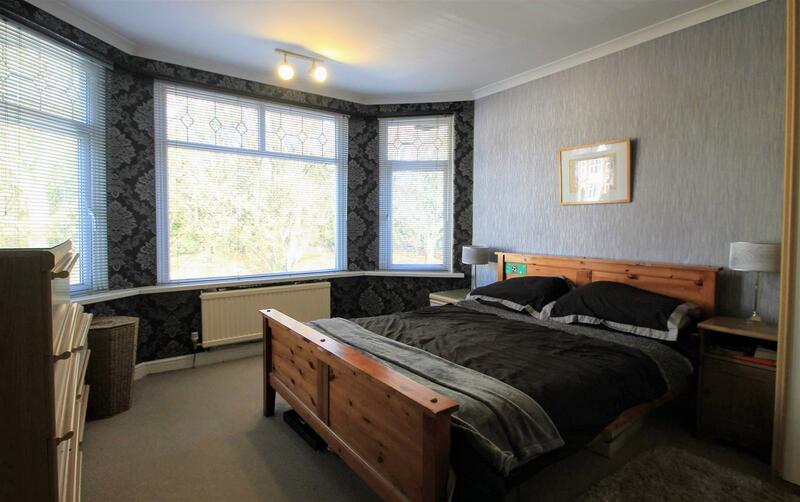 Window to front, Storage cupboard, fitted carpet.